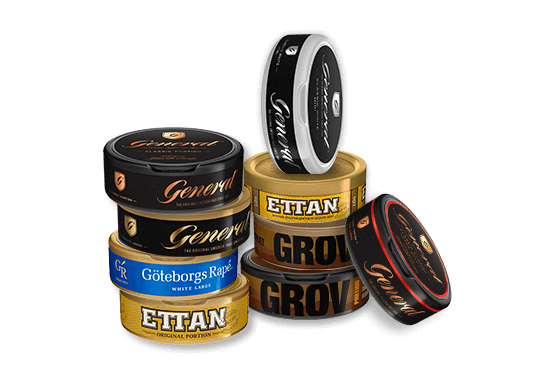 Swedish Snus has a long history – dating back to 1637 when Snus was first mentioned in Sweden in a customs document from Finland. 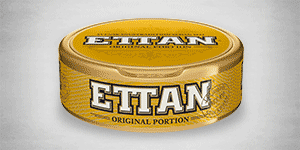 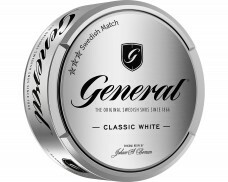 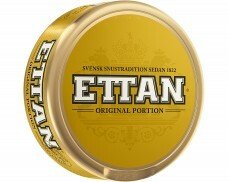 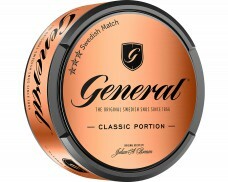 The basic recipe of traditional Swedish Snus is a perfect blend of ground tobacco, water and salt. 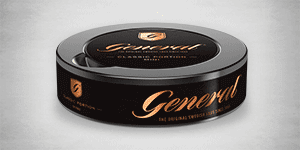 New taste experiences and formats continuously complement the product range to add excitement and satisfy the customers’ changing demands. 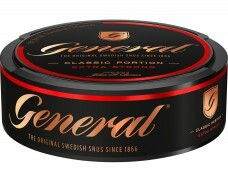 Snus packed into pouches of various sizes. 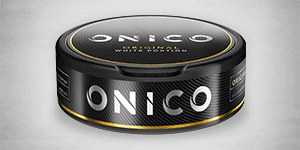 Today, more consumers use portion Snus than loose snus. 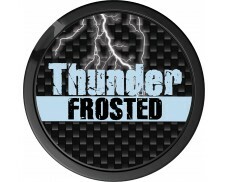 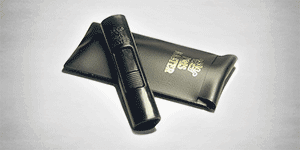 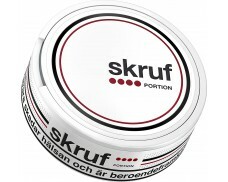 For many users, the advantage of portion Snus is that it is easy to insert and easy to remove. 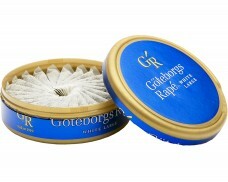 It also prevents users from getting Snus on their fingers. 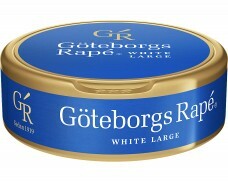 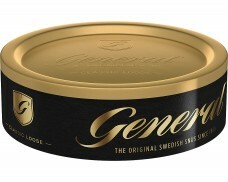 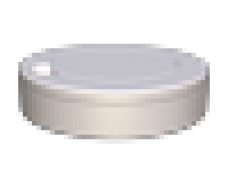 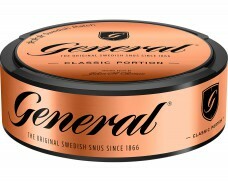 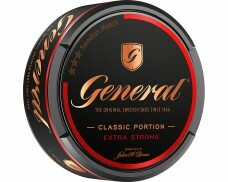 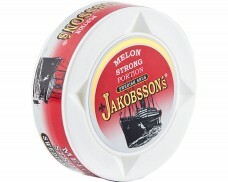 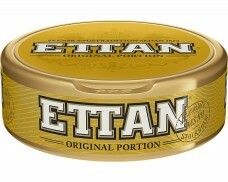 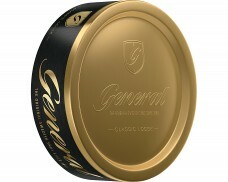 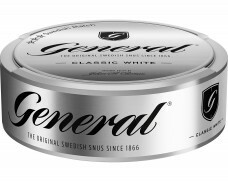 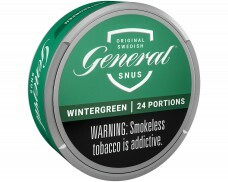 Large Portion is equivalent to the average size of a portion of loose Snus, and contains approximately 1g.